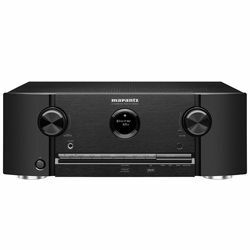 What is the best option for you - Marantz SR5012 vs Marantz SR7012? 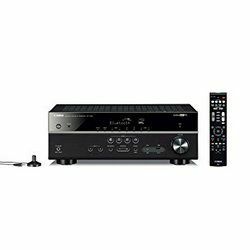 This comparison will help you choose the best option between Marantz SR5012 vs SR7012. Both models have many useful features, but there are still important differences between them. These models support different audio setup, so SR5012 vs SR7012 is 7.2 versus 9.2. Nevertheless, both models support 4K at 60 Hz with HDR10 and BT.2020. 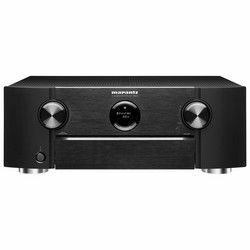 Marantz HDAM that makes the output sound deeper and clearer. Both models can open and play all popular formats without any issues. These models feature wireless modules that allow content streaming or access various online services. 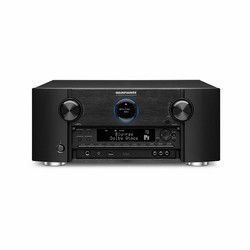 If we compare Marantz SR7012 vs Marantz SR5012 in terms of the number of ports, we will see that SR7012 has 3 output ports, when SR5012 has 2 only. However, both models have 8 input ports. They also have 2 subwoofer outputs and many other types of ports. Comparing the zone capabilities of Marantz SR7012 vs SR5012, we will see that these two models support several zones. Both solutions have many ports and all of them are built well. Customers don’t have any issues with ports. 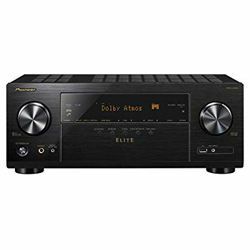 Marantz uses the Audyssey technology to control the output sound. The calibration module is quite precise (the microphone required for the calibration process is included) and fast. However, you can tweak the parameters using a well-designed application with a user-friendly UI. Both models look almost the same. There are two large knobs on both sides with a small round-shaped LCD display that shows some basic information. There are some ports as well. SR5012 has a row of narrow but wide buttons, while SR7012 has a front flap that covers many additional buttons. SR5012 has a well-designed remote controller. The buttons are placed properly, so you will not press something accidentally. The dimensions are 13.6x17.3x6.3 inches for SR5012 and 15.8x17.3x7.3 inches SR7012. The weigh is 22.1 pounds and 31.1 pounds respectively. Good quality of the output audio due to the audio enhancement technologies. The Audyssey technology makes it flexible in terms of audio configuration. Input switching may take a while (you get a black screen when it changes the signal source). Issues with online services – it loses the connection. The Audyssey calibration system is quite precise and it can tweak speakers afterward to get the sound you want. The UI is friendly and well-designed. The audio enhancement technologies make the output sound clearer. Issues with 4K HDR and Apple TV 4K. Some customers experience issues with the HEOS application and Spotify.